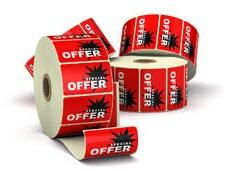 Royale Graphics is an established single source print services supplier with over 25 years in the print industry. We offer cost effective solutions to businesses in the UK. With a wide range of products and services, our dedicated team will manage your projects from start to finish. 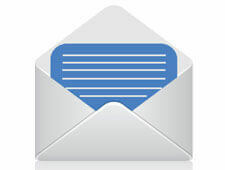 Contact us and we will offer a professional and friendly service that will meet your deadlines at a competitive price. FREE samples of all our products are available on request. 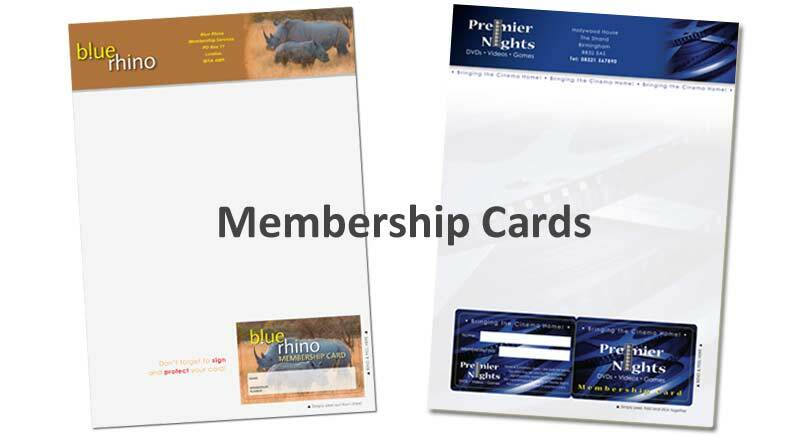 Help to build and boost your brand by offering membership cards. 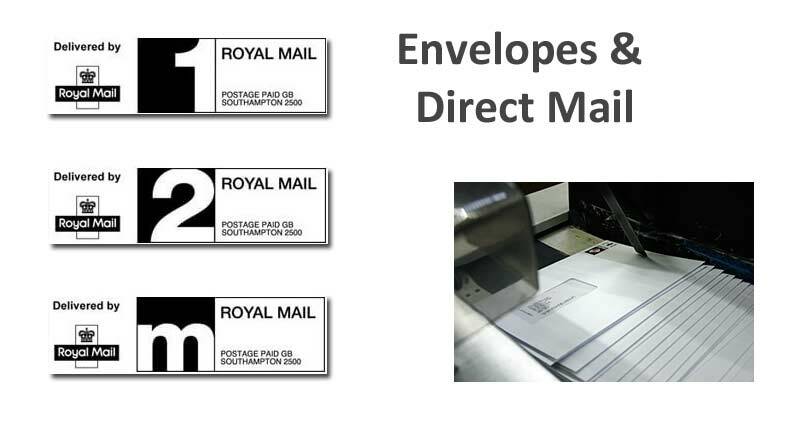 We specialise in the printing and mailing of integrated membership card forms, currently supplying a number of Charities, Associations and Trusts. 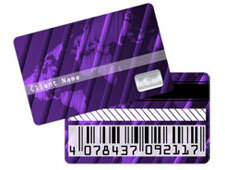 Our customers believe this is a great way to increase loyalty and customer retention. Labels can be a complex area as there are so many different options available with each one suited to a different application. 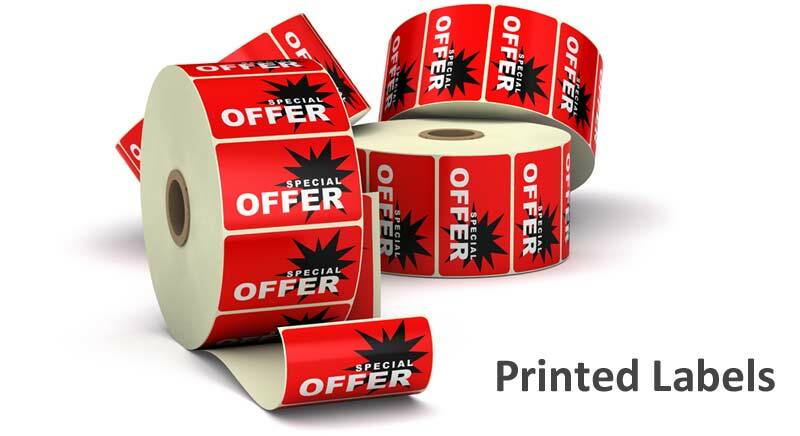 We cater for all industry sectors so, whether its printed retail labels, POS labels, barcode, warehouse labels, plain or thermal you require; we will be on hand to find the ideal solution for you.